Can you train your dog yourself? 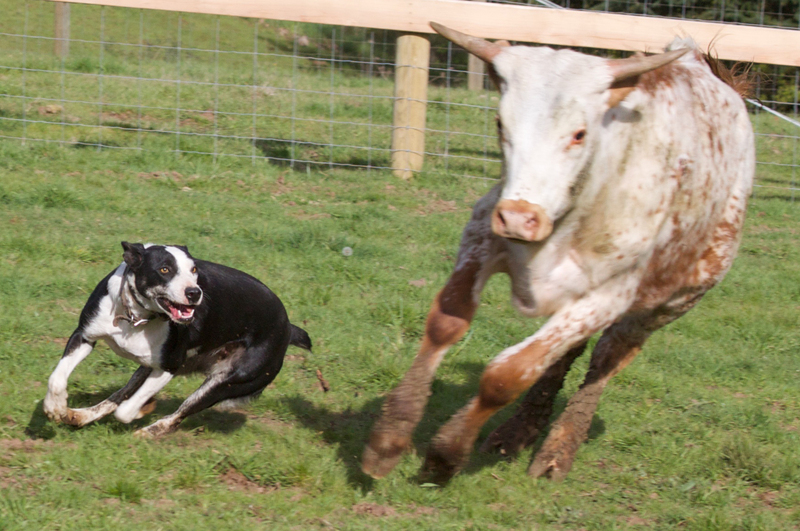 Yes, probably to a certainly level of working proficiency, but you will be far better off working with a qualified trainer who has experience successfully training Cowdogs to work cattle in real world situations. 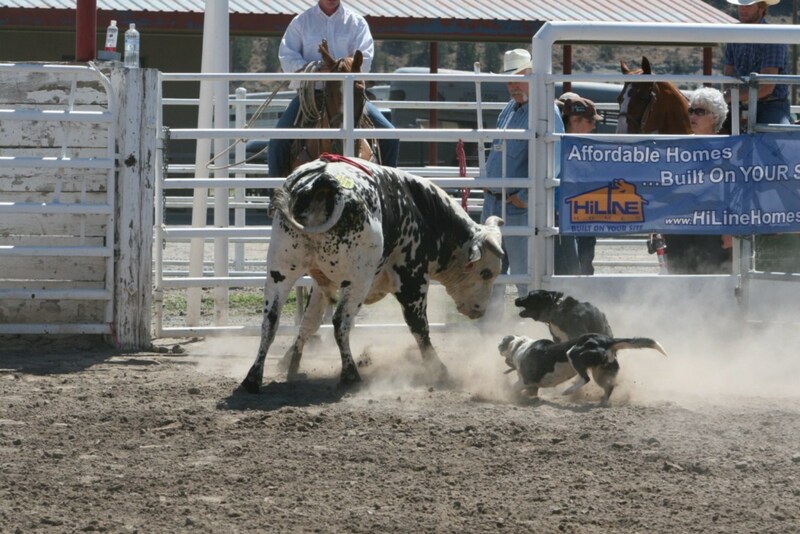 More than anything else, training your Cowdog requires knowledge, practice, and patience. The best trained dog starts with mutual respect between owner and animal. Start with a dog you like and want to be with and work with. Next, find the best trainer you can afford to train your dogs, and/or work side-by-side with you in the training process. 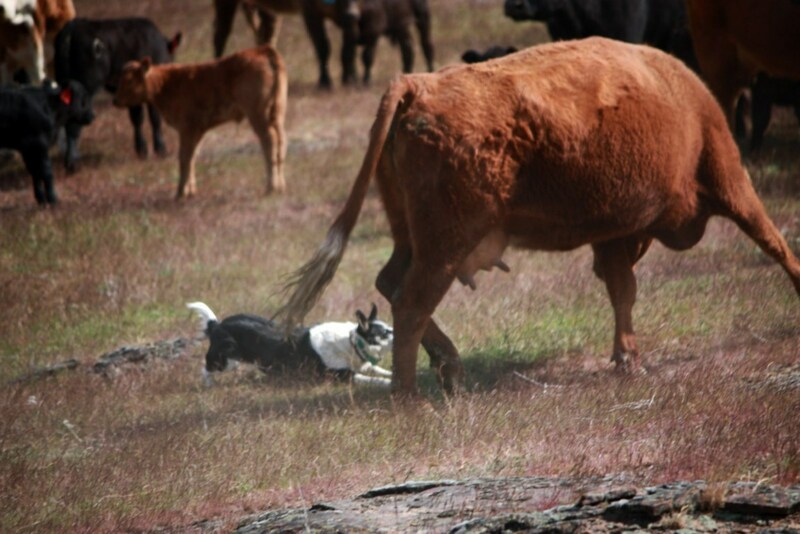 For a Cowdog to develop the skills they need to work cattle in all kinds of real field situations, they need the right inherent behavior, key instincts about other animals (cattle and horses), and a progressive program learning specific commands and actions. Stay when you ask it to. You can start training a pup when they are at least two months of age. Discipline at this age is still developing, and they may be easily distracted, but it’s not too early to start. 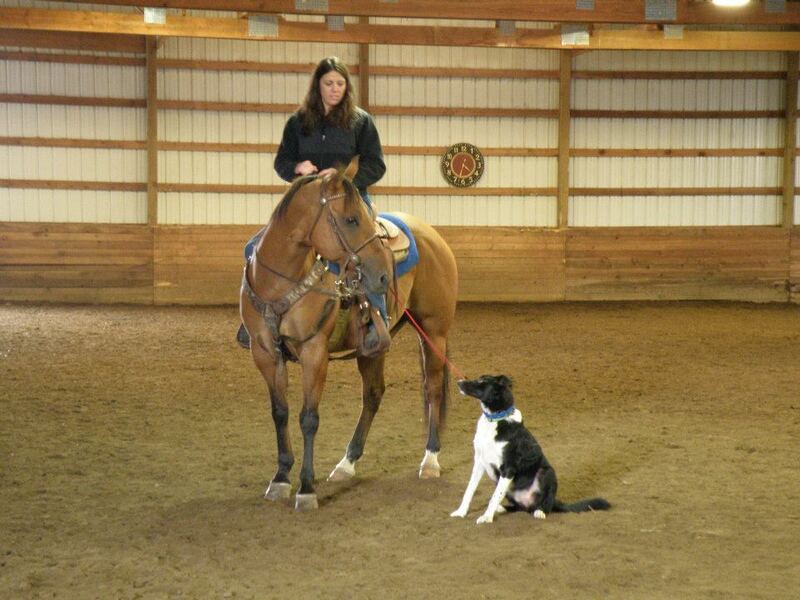 We use the Tri-Tronics electronic training collars to train and while working our dogs. We feel our dogs needs to know that we can enforce our commands. 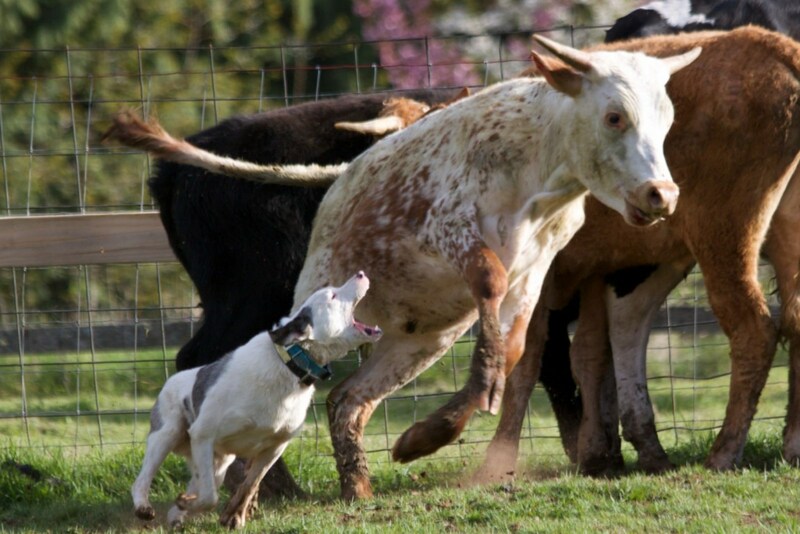 The Tri-Tronics collar sends out an alert tone that can be used for whatever command you choose, which is helpful while working cattle. 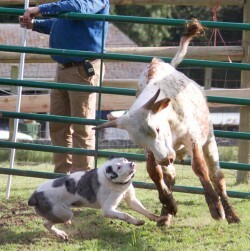 We like to use international commands for training our dogs. There are several reasons for this including the ability of others (i.e. 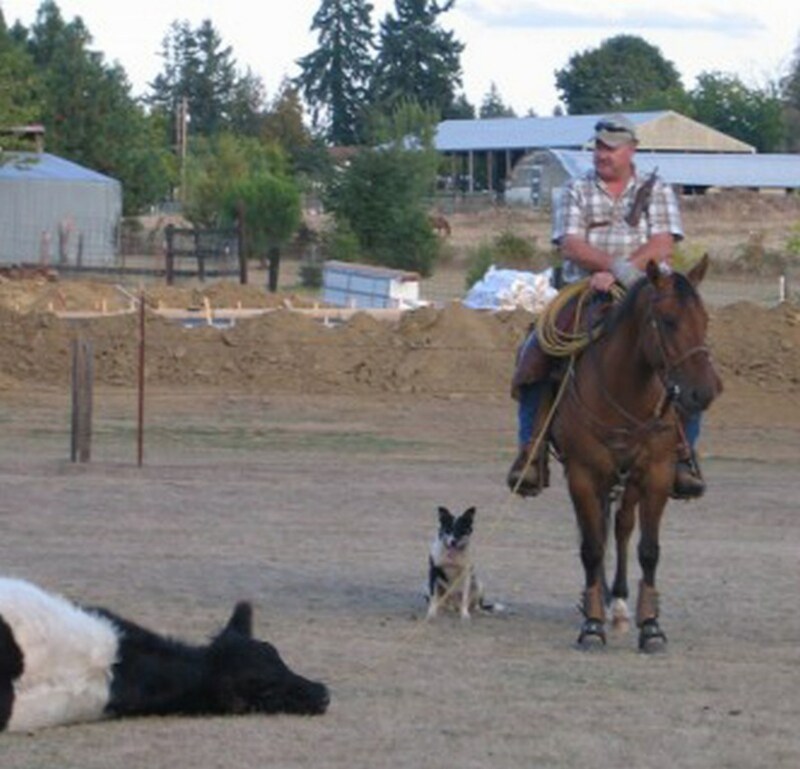 a new owner who is familiar with Cowdog training) to work the dog, have consistency in commands and training, and the ability to continually advanced the dogs skills and training. If you start out with your own commands and then discover you need to change, this will confuse your dog and impeded their advancement in training. 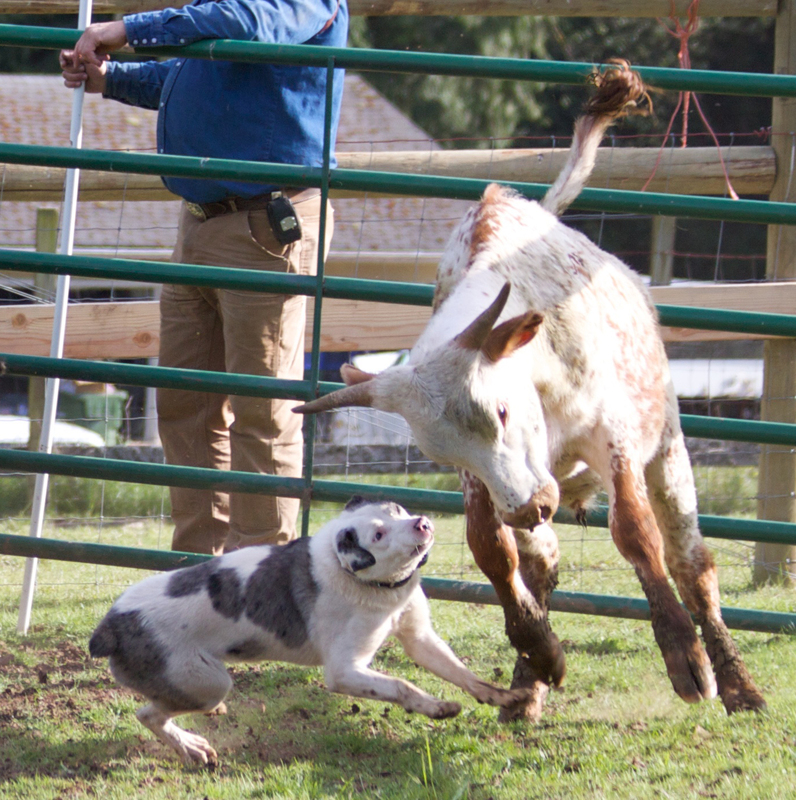 There are many variables to how long it will take to train your dog including their inherent nature, what you want the dog to be able to do, how much time and patience you devote to training your dog, and how closely you follow Cowdog training techniques. For most dogs you can begin developing good basic skills within two months with three to four times per week training sessions. And remember, training is an on-going process that never really stops. 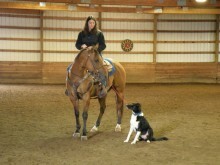 Your dog will continue to develop skills and behaviors as long as you continue to work and train together.